Lloyd’s Banking Group has been criticised by MPs over their introduction of a new system for charging customers on overdrafts. Under the new system, Lloyds customers borrowing money using their overdraft facility will now be charged 1p a day for every £6 borrowed, as opposed to the current rate of 1p for every £7. The changes will mean that any customers borrowing under £1,250 will now pay an annual interest rate of 61%. This is a much higher rate than routinely-criticised guarantor loans and credit cards aimed at people with poor credit ratings. 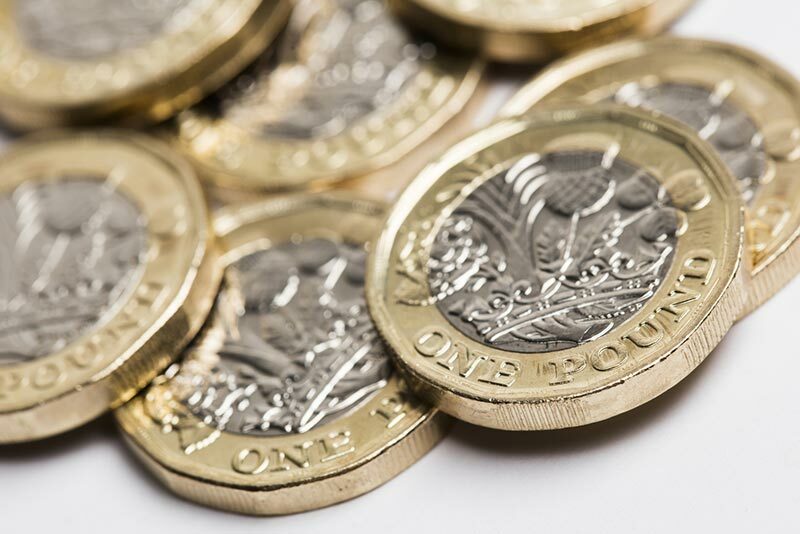 The changes come just after recent recommendations from the Financial Conduct Authority suggesting that banks should charge a clear, single interest rate for all types of overdraft. The financial regulator plans to ban banks from charging customers more for unarranged overdrafts, to make their charging systems clearer to consumers, and to allow customers to easily shop around for better deals. “It appears these changes at Lloyds will increase the charges for the vast majority of customers with overdrafts,” said Labour MP Rachel Reeves, chair of the Business, Energy and Industrial Strategy select committee. “While these fees may be legal, they are not within the spirit of the FCA’s recommendations. It is unacceptable for financial institutions to try to game the system at the expense of customers, particularly those struggling with their finances. It is estimated that around 19 million people in the UK use arranged overdrafts, in which customers can borrow money up to a limit agreed with their bank. Around 14 million people use unarranged overdrafts, which have added charges for those borrowing beyond their limit or going into debt without permission. It is thought that 7.3 million people in the country use both types of overdraft each year. Banks in the UK charged overdraft fees of more than £2.4bn in 2017, with around £720m of this coming from unarranged overdrafts. Around a quarter of current account holders in the country will be affected by the new changes. Customers of Bank of Scotland, owned by Lloyds Banking Group, will have seen the changes come into effect on the 14th January. Customers of Lloyds Bank will be affected from the 28th January, and Halifax customers will see the changes from the 4th February. Andrew Hagger, personal finance expert and founder of MoneyComms, said: “I’m surprised that the increase is going ahead, as it doesn’t fit in any way shape or form with what the regulator wants to see for personal overdrafts.” He also backed the FCA’s plans to make overdraft policies transparent across the industry, adding: “The FCA isn’t tinkering around the edges, it wants to radically change the UK overdraft market too make it simpler, fairer and easier for consumers to manage and compare”.